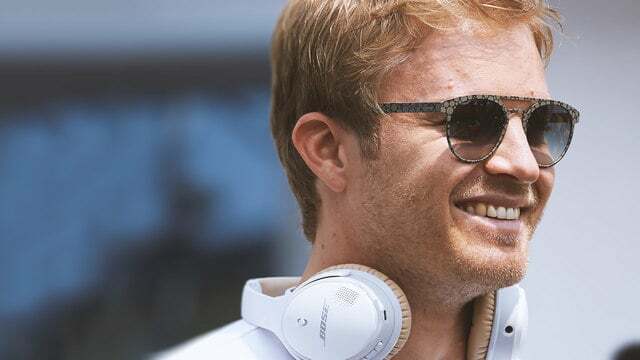 As the Circuit of the Americas asked almost all of the drivers to provide their favourite music under a set of very specific circumstances, we decided to pass judgement on the final selections and provide some thoughts of our own. Who is looking a little bit emotional on their road trip? And who has a bizarre selection of songs to flick between? Of course, it's only fair for us to share our own musical selections as well, and that creates plenty of discussion in and of itself. If you've been paying attention to the COTA's efforts or are inspired by this episode, share your own playlists for the open road.